Emily Schuman of Cupcakes and Cashmere is such a style icon to those of us in the blogging world. She is the modern day Martha Stewart and makes us want to be our best selves. I derive so much inspiration from her blog, from fashion to home decor. I remember drooling over her feature on Apartment Therapy, mainly because of her incredible and inviting dining room table. It's home to many dinner parties that she features on her site and I've wanted one just like it for years! Thankfully, I found Vermont Farm Table! Not only do their tables look shockingly similar to Emily's table, but their stunning pieces are hand-crafted and made to order. 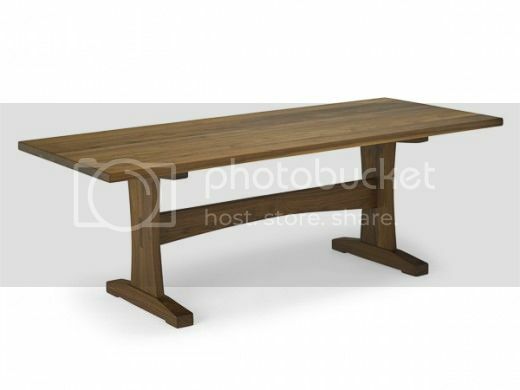 The quality is amazing and I would be incredibly proud to host my own dinner parties if any of these tables were the focal point. Finally, we can all be a little more like Emily! I continued to peruse Vermont Farm Table since I was so smitten with their dining options, and I came to love want need their, well, everything. 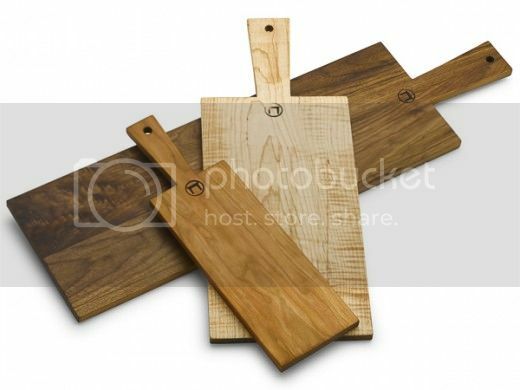 They have hand towels and French rolling pins and cutting boards and apple crates and even au jus boards - brilliant! I feel like I would love myself more as a domestic goddess if my kitchen was filled with these things. 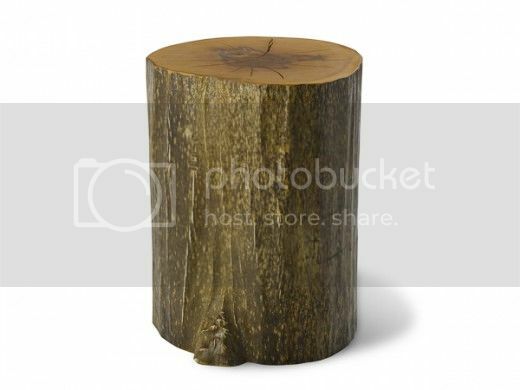 I also discovered the key to pulling off the perfect rustic wedding while on their site: the Basewood Stump. We all know to use mason jars to add charm to an outdoor wedding, but here we have authentic rustic wedding seating! 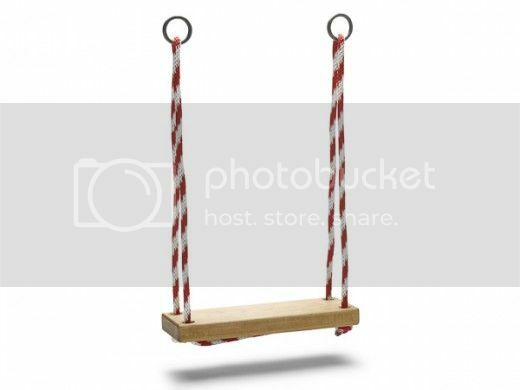 I've seen stumps like these on wedding blogs in the past, but they always looked so manufactured. Vermont Farm Table's stumps are dried for a decade and then are carefully sanded and finished by hand. So how did this beautiful company come to be? We can thank Dustin Glasscoe for sharing his design talent with us. After realizing the power of reclaimed materials, he headed to his garage and set to work creating warm, authentic furniture for people who were tired of high-gloss, lifeless pieces. He gave us home furnishings with personality. To see more of what Vermont Farm Table offers and keep in touch with them, head over to their Facebook, Pinterest, Twitter and Instagram! These are fantastic! As a woodworker myself, I can see that a lot of effort and craftsmanship were put into these pieces!